“Whosoever holds this hammer, if he be worthy, shall possess the power of Thor”. 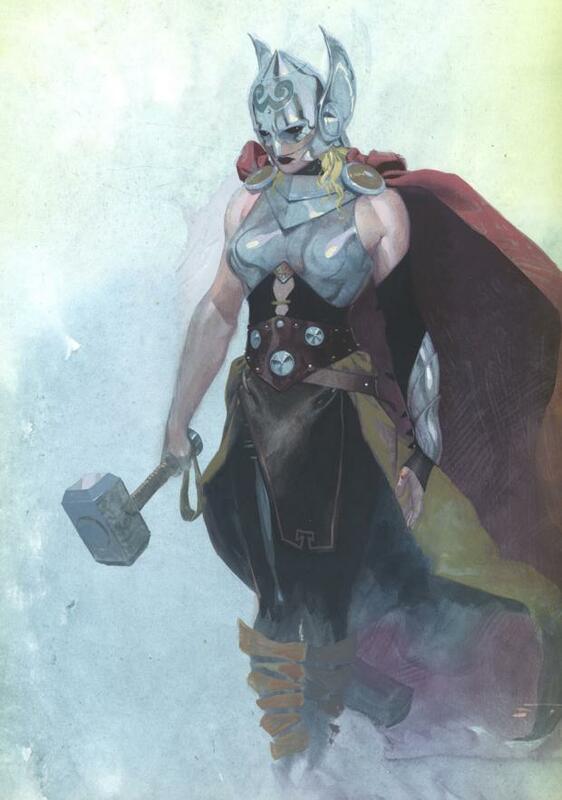 In a continued effort to diversify its immense and well loved portfolio, Marvel Comics has announced that Asgard’s god of Thunder will now be a woman. As a result, the inscription on the famous Asgardian artefact and weapon will be updated by having the word ‘he’ changed to ‘they’. 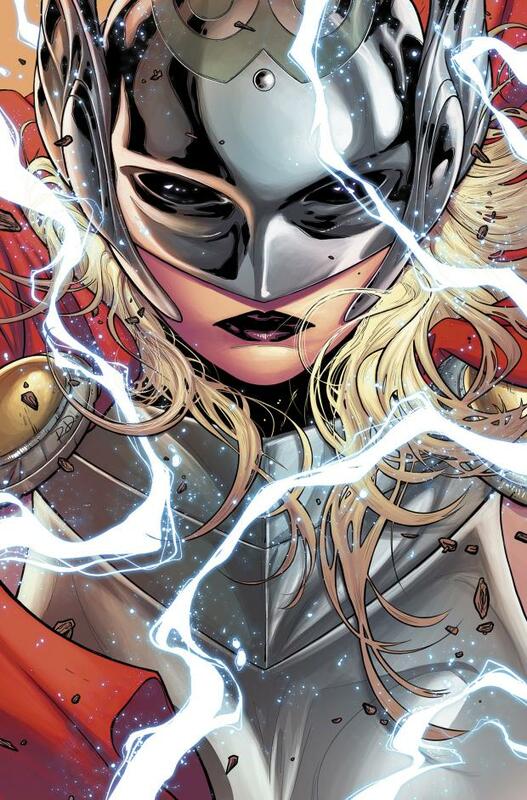 Other than the change in gender, no additional information is known about the new Thor. 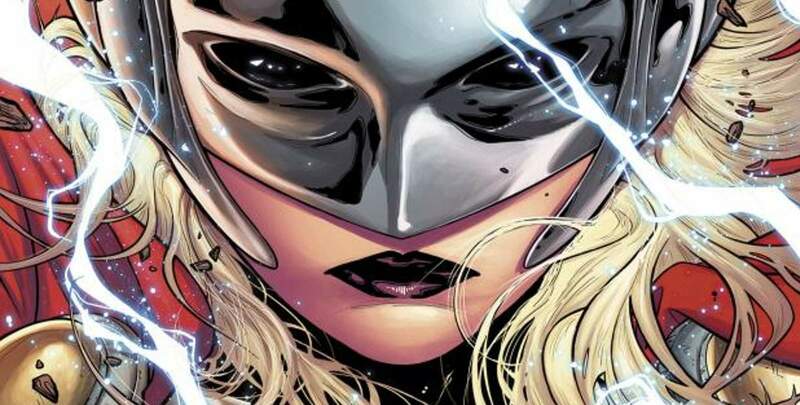 Questions regarding her origins and how exactly she fits into the current Marvel universe, however, will be answered this October when the new Thor debuts in the pages of the ongoing ‘Thor, God of Thunder’ series, which is written by Jason Aaron and artistically garnished by Russell Dauterman. This October, Marvel Comics evolves once again in one of the most shocking and exciting changes ever to shake one of Marvel’s “big three” – Captain America, Iron Man and Thor – Marvel Comics will be introducing an all-new THOR, GOD OF THUNDER. No longer is the classic male hero able to hold the mighty hammer, Mjölnir, a brand new female hero will emerge who will be worthy of the name THOR. Who is she? Where did she come from and what is her connection to Asgard and the Marvel Universe?